On Thursday 23 March 2017, the Director of the Ukrainian State Centre for International Education of the Ministry of Education and Science of Ukraine gave a presentation titled “Teaching of foreign students in Ukraine as a factor in the internationalization of higher education” at the international conference “Modern International Economic Relations: Drivers for Success and Challenges for Development” at the Oles Honchar Dnipro National University. A panel discussion was conducted along with the Faculty of International Economics about the “Internationalization of Higher Education” which touched upon the issues of Ukrainian universities cooperating with universities around the world and the concept of popularization of Ukrainian education amongst certain countries. The Center was a cosponsor of the event. On 10-11 March 2017, the Ukrainian delegation headed by Dr. Olena Shapovalova from the Ukrainian State Center for International Education of the Ministry of Education and Science of Ukraine took part in the international education fair “Perspektywy 2017” in Warsaw, Poland. 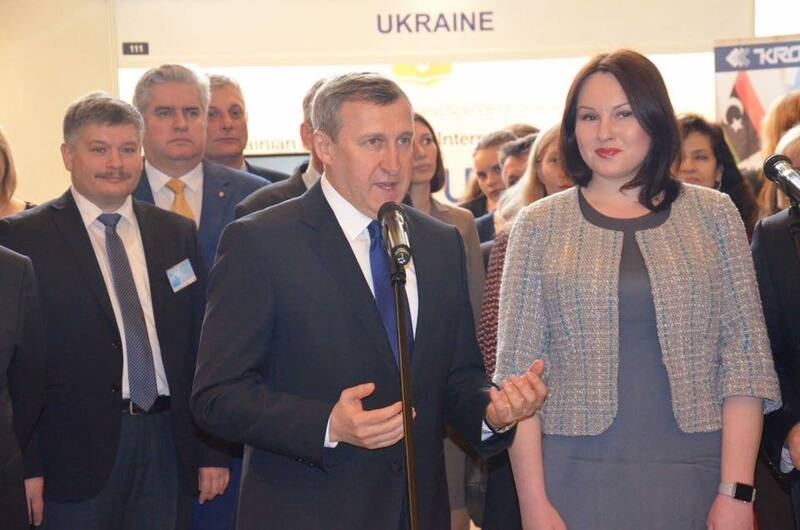 As well as the Center, ten Ukrainian Higher Education Institutions set up stands to promote their institutions. The delegation was visited by other institutions, prospective students and the press who were interested about studying in Ukraine. Also prior to the beginning of the conference on 9 March 2017, representatives of the Centre and Ukrainian Higher Education Institutions met with Ambassador Extraordinary and Plenipotentiary, His Excellency Mr. Andriy Deshchytsa. 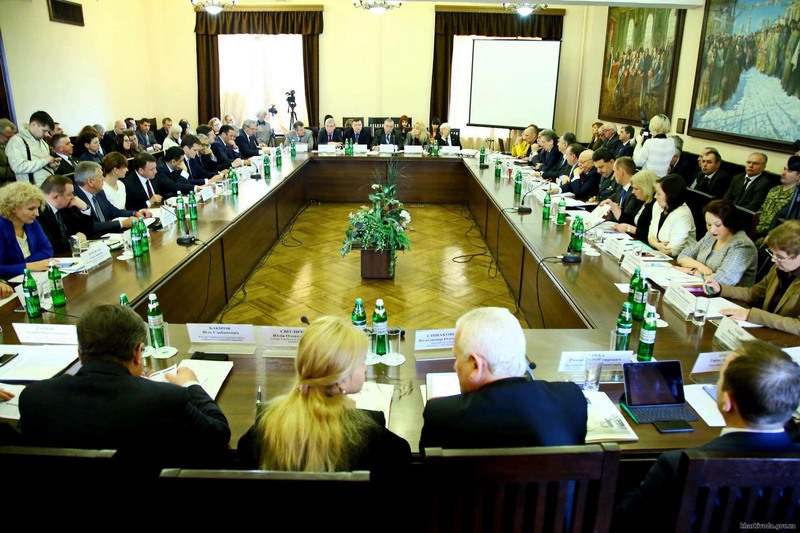 The meeting was to discuss Ukrainians studying in Poland and vice versa. 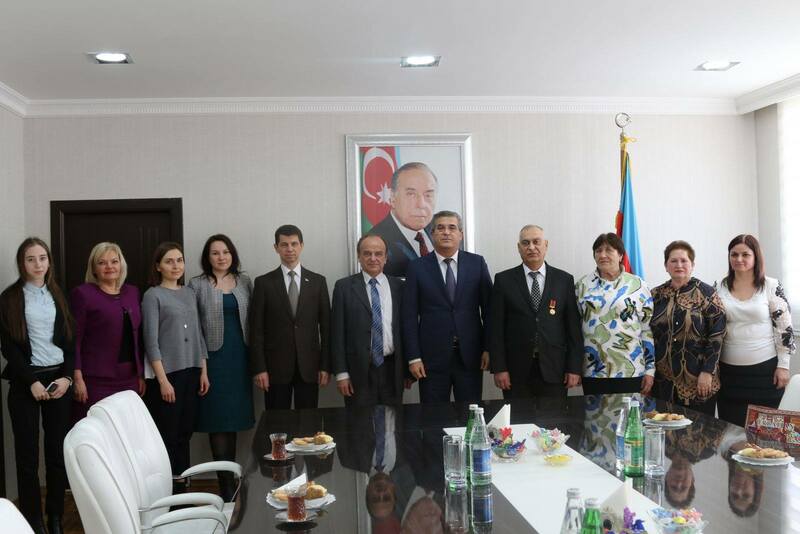 On 27-28 February 2017, the Director of the Ukrainian State Center for International Education of the Ministry of Education and Science of Ukraine, Dr. Olena Shapovalova, was part of a Ukrainian delegation to Baku, Azerbaijan led by the Deputy Minister of Education and Science Volodymyr Kovtunets. The Ukrainian delegation was greeted by the Minister of Education of the Republic of Azerbaijan Mikayil Jabbarov. The aim of the visit was to deepen ties between the two countries in the area of education. 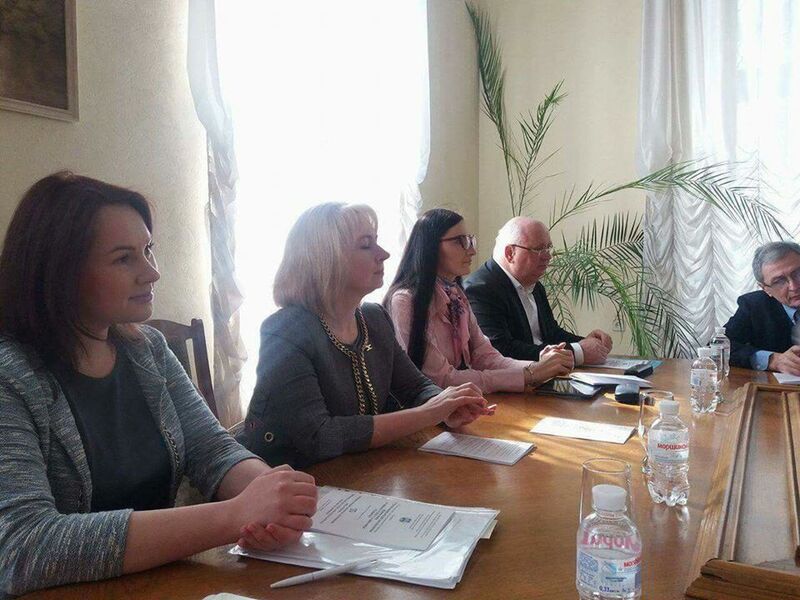 Further cooperation was confirmed between the Ukrainian State Center for International Education of the Ministry of Education and Science of Ukraine, the Embassy of Ukraine in the Republic of Azerbaijan together with the Ukrainian Congress of Azerbaijan on selecting prospective students to study in Ukrainian Higher Education Institutions. It was also agreed that Azerbaijani cultural centers will be created in Ukrainian Higher Education Institutions, which will create further good relations between students and develop existing cultural dialogue amongst youth. Директор Українського державного центру міжнародної освіти Олена Шаповалова взяла участь у роботі виїзного засідання Комітету Верховної Ради України з питань науки і освіти в місті Харкові на тему: «Нормативно-правове забезпечення навчання іноземців в Україні: стан, проблеми, перспективи». У своєму виступі пані директор розповіла про створений новий сайт http://studyinukraine.gov.ua та сторінку у Facebook https://www.facebook.com/studyinukraine.gov.ua , де кожен іноземець може знайти і ознайомитися з загальною інформацією про навчальні програми, процедуру вступу та інші практичні поради та подати онлайн заявки на навчання до ВНЗ. З метою координації – Український державний центр міжнародної освіти має на меті створити загальну асоціацію іноземних випускників та надалі популяризувати освіту закордоном.